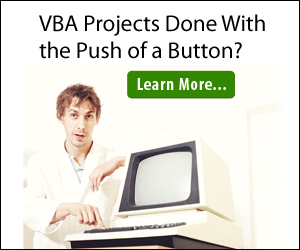 What is VBA Range.Cells and How Do You Use It? This property can be used to select a Range. It returns a Range object that represents the cells. It refers to the cells of the specified range object, which can be a worksheet or a range of cells. It requires two parameter values “RowIndex” and “ColumnIndex”. 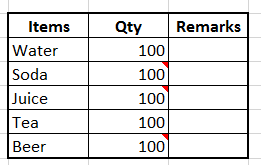 Example #2 – To use the cells as parameters in the Range property. The following code fills in the value of “1” to the range “A2:E4”. 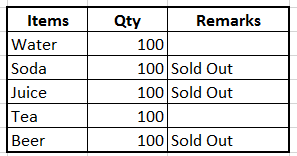 'Go through all the cells in Column C, and check if the cell has a comment. 'If there is a comment, paste the comment text into column D and remove the original comment from column C.
If you want to learn how to maximize your use of range.select for selecting a range of cells, read more here.